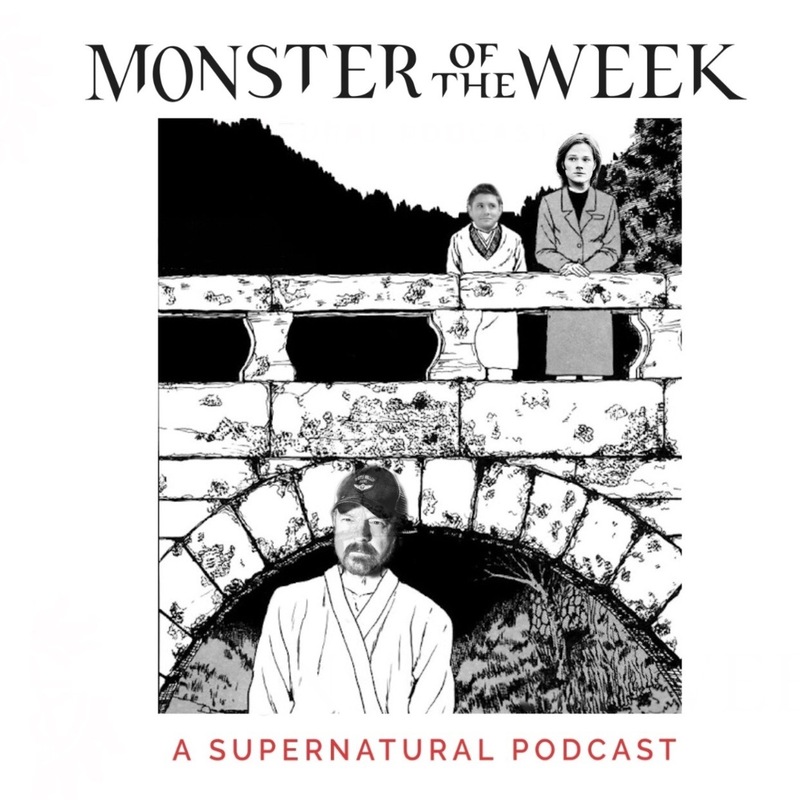 This week on MOTW we discuss S07E19, aka Of Grave Importance. Bobby is a ghost, Bobby's ex is a ghost, Dean's ex is a ghost, Sam's ex is a ghost, there's a ghost vampire, and a house full of ghosts living with the ghost vampire. Do we live in the Sims now? Is that what's happening to us?